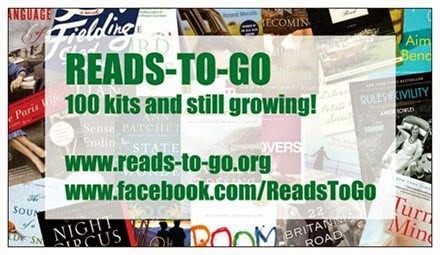 The purpose of READS-TO-GO is to offer the opportunity for New Hampshire libraries to support and encourage the formation of book discussion groups with the intent to connect people through reading. Our plan is to accomplish this by providing access to book discussion kits for use by libraries and the communities they serve. 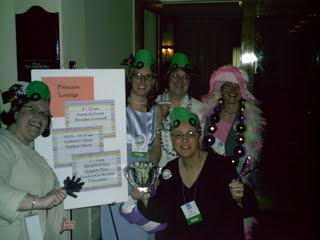 The concept of READS-TO-GO originated from the READS Roundtable Discussions, "The Nuts and Bolts of Book Groups," which were held in March of 2006. As a result of those discussions it was clear that librarians felt there was a need for Book Discussion kits composed of "hot" new titles that could be circulated throughout the state to support book discussion groups held in libraries as well as local book discussion groups. A steering committee was formed in September of 2006 charged with the task of developing the READS-TO-GO program. An initial list of 25 titles was developed. This list contained a variety of titles--fiction, nonfiction, memoir, speculative fiction, graphic novel. The "hottest" title at that time for book discussion groups, The Memory Keeper's Daughter by Kim Edwards, became kit #1. After eight months of concentrated effort the READS-TO-GO program was launched at the NHLA Spring conference. Who said RTG committee meetings were all business? By October 1, 2007, there were 33 kits in the program. By October 1, 2008 there were 42. On October 1, 2009 there were 56. Due to the success of the program we have exceeded our original plan of adding approximately 5 new kits per year. By the spring of 2013 there were 100, and we celebrated with the creation of a magnet! In 2019 we are nearing 200! The committee meets on a quarterly basis, with additional meetings held as needed. It also leads "Read any good books lately?" discussions held periodically at NHLA conferences. Since July 2011, we have become a social media presence with a Facebook page. 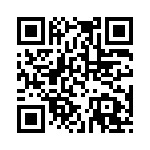 Please stop by and "like" us! The online booking system, KitKeeper, was added in 2016 and has made booking kits easier for New Hampshire libraries. We hope the information on this site will address any questions you may have about the program as well as provide downloadable materials that you can print for use in your library or book group.